We are a community-driven organization committed to taking care of the needs of the Jewish People in Greater New Naven, in Israel, and worldwide. We honor those who have come before us, and pave the way for those who will come after. With our community and for our community we commit our values of justice (tzedek), repairing the world (tikkun olam), acts of loving kindness (gemilut hesed), and Jewish peoplehood (klal yisrael) into action every day. 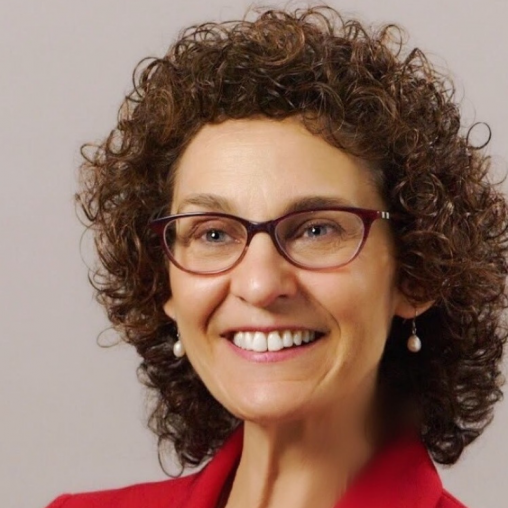 Amy G. Rashba, LCSW, has been appointed CEO of Jewish Family Service of Greater New Haven. 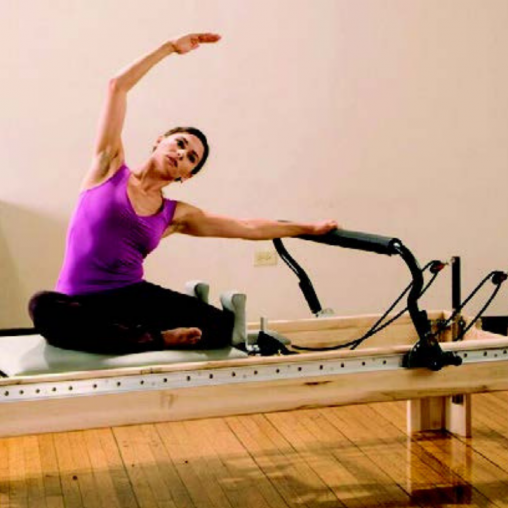 The JCC’s new Pilates Studio, offers Balanced Body™ Apparatus including the Reformer and Trap Table (AKA the Cadillac). 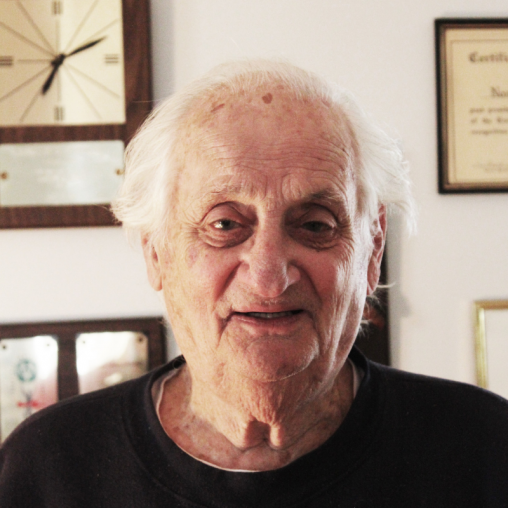 An active volunteer, veteran & founder of the CT Special Olympics, CBSRZ’s Norman Hanenbaum is a true mensch.